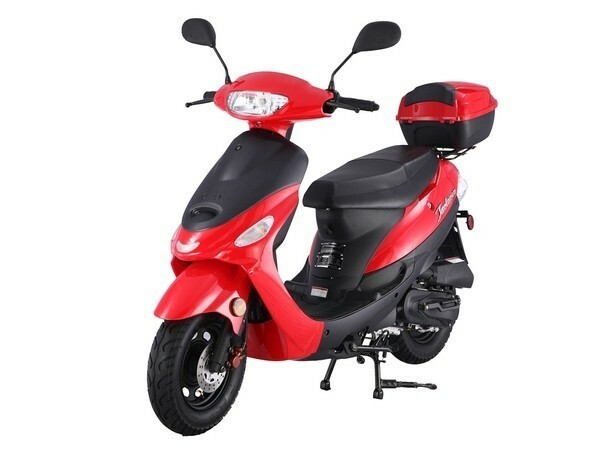 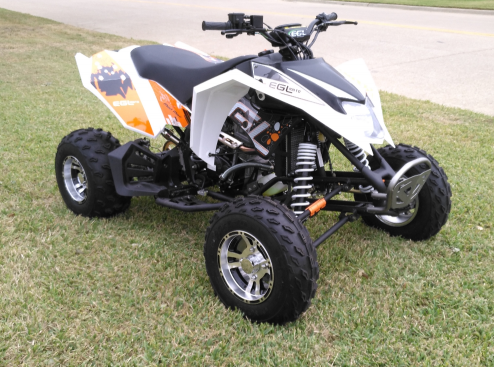 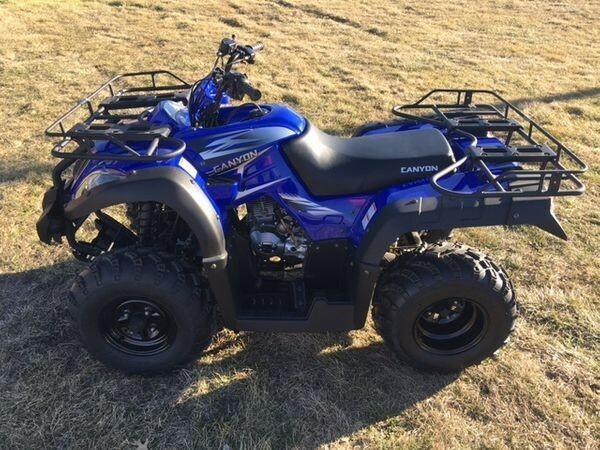 ​New ATVs Starting at only $769 for Youth Y10+ 110cc Models! 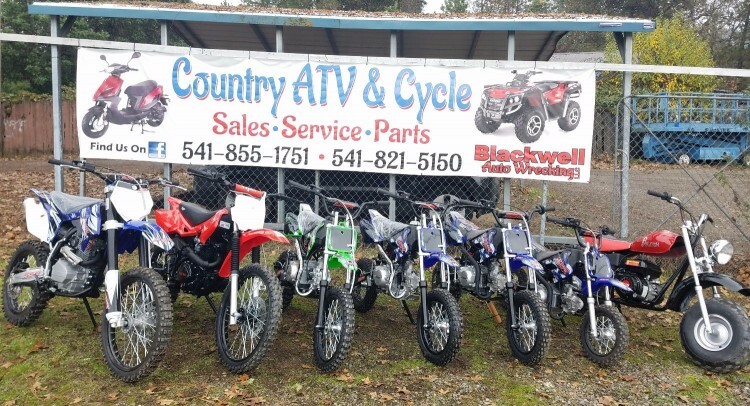 We have SSR pit bikes in stock from the SR70C to the SR189. 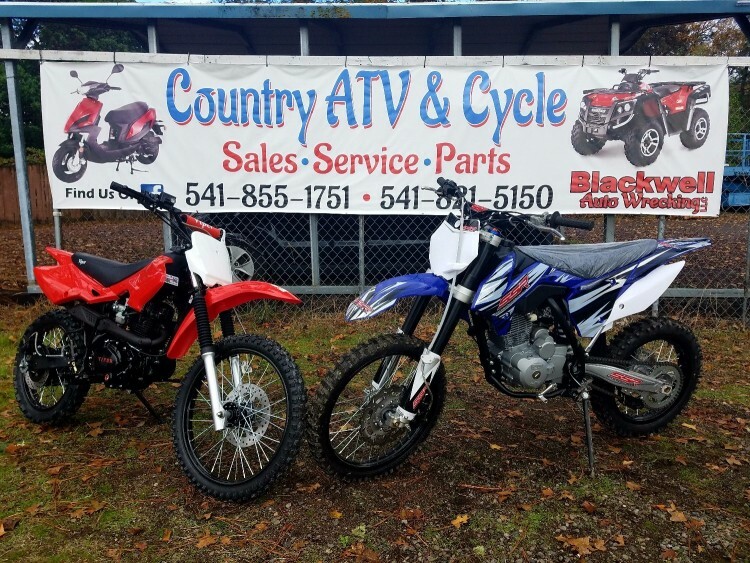 Prices start as low as $769! 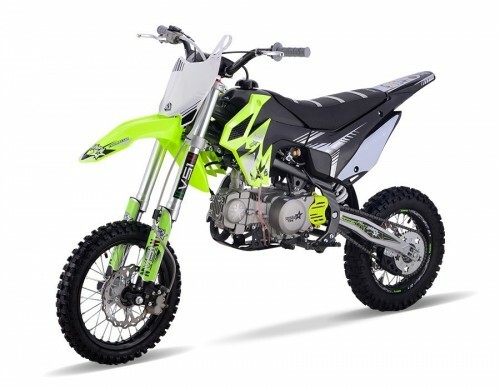 New Genuine Thumpstar pit bikes available now starting at $1149 on sale!